New Delhi: Jawaharlal Nehru University (JNU) professor Atul Johri was on Tuesday arrested over allegations of sexual harassment of some women students of the premier institution and granted bail shortly afterwards by a city court. 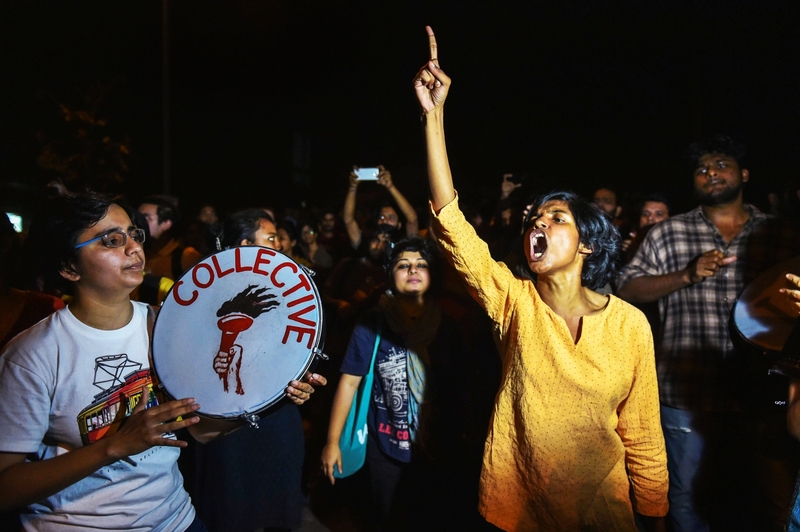 Students and professors of the university as well as women’s rights organisations had been staging protests demanding Johri’s arrest after some students accused him of sexual harassment. Dependra Pathak, chief spokesperson of Delhi Police, said Johri was arrested after three hours of questioning at the Vasant Kunj police station. Johri, who is from the Department of Life Sciences, was produced before duty magistrate Ritu Singh. The magistrate granted bail to Johri and directed him to furnish a bond of Rs 30,000 for each of the eight FIRs registered against him. Johri had moved the bail plea, saying sending him to jail would spoil his career. “The bail plea was opposed by the Delhi Police as the complainants expressed apprehension of intimidation from the accused as he holds various administrative positions in JNU. After hearing both sides, the court granted bail to the accused on the conditions that he should not try to hamper the investigation in any way or intimidate the complainants,” a police official said. Yesterday, fifty four JNU professors had demanded registration of separate FIRs on all eight sexual harassment complaints against Johri. They had also petitioned Deputy Commissioner of Police (south-west) Milind Dumbere’s office in this regard. Seven FIRs were registered against Johri late Monday night, in addition to the one already lodged against him. 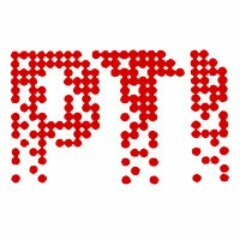 In all the cases registered against the professor, the statements of the complainants were recorded before the court, the police said. Following a protest staged by the JNU students outside the Vasant Kunj police station on Monday, women’s rights organisations, including the All India Democratic Women’s Association (AIDWA) and the All India Mahila Sanskritik Sangathan, demonstrated outside the police station today, demanding Johri’s arrest.